Just Reduced! Bring All Offers! 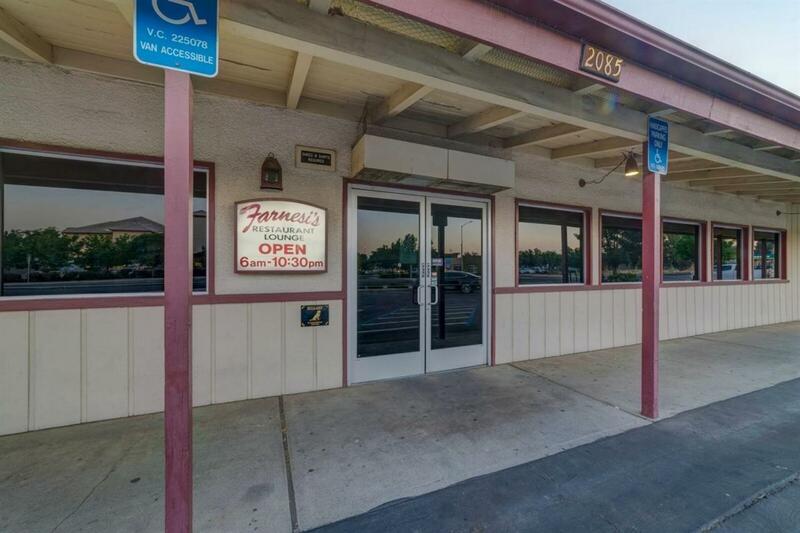 The iconic Farnesi's Restaurant located on the north end of Madera CA near the intersection of Hwy 99 and Avenue 16 is now available. 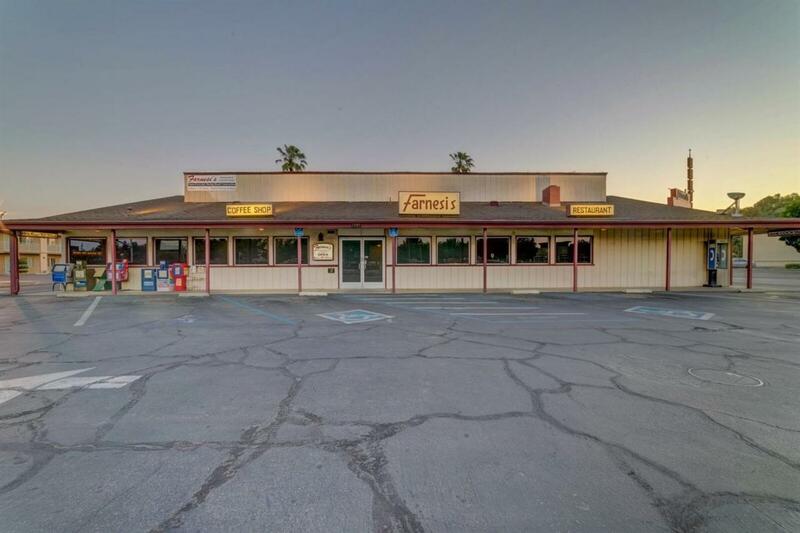 This family style restaurant has been owned and operated by Current owner for well over 45 years. 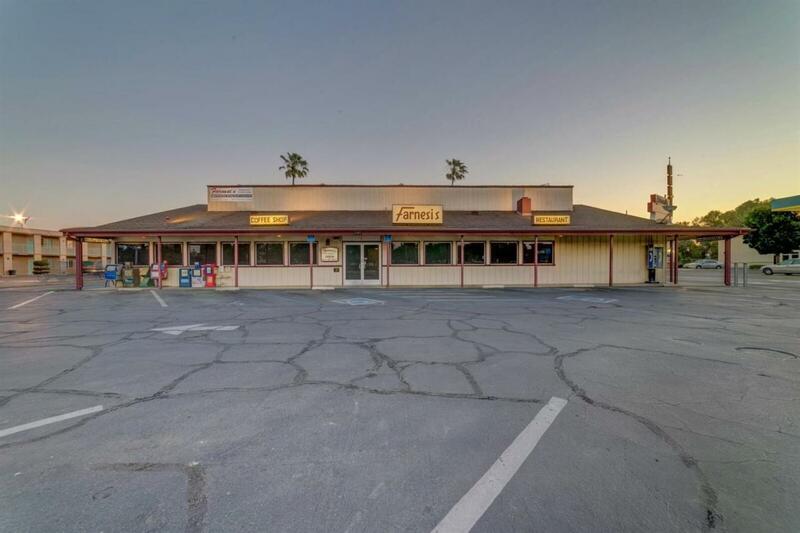 The sale consists of the real property associated with the restaurant including building, lot and certain easements for signage, etc. 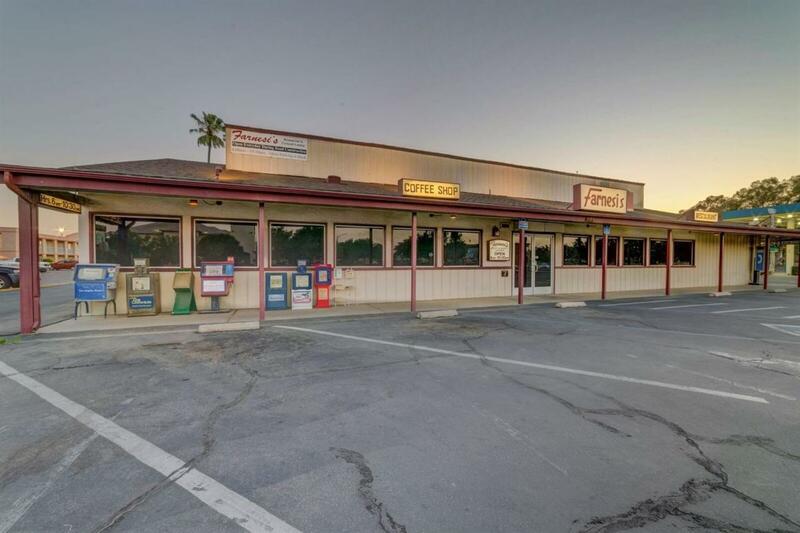 Restaurant building includes coffee shop area, dining room, kitchen, full bar, office and storage areas. Restaurant operations, equipment and associated personal property may be negotiated with the purchase of the real property to provide an operating restaurant for a qualified buyer. This property can only be shown by APPOINTMENT ONLY, please do not interfere with restaurant operations, staff or patrons.